I realize I have forgotten to post lately. Just getting ready for vacation and trying to write as much copy as I can. 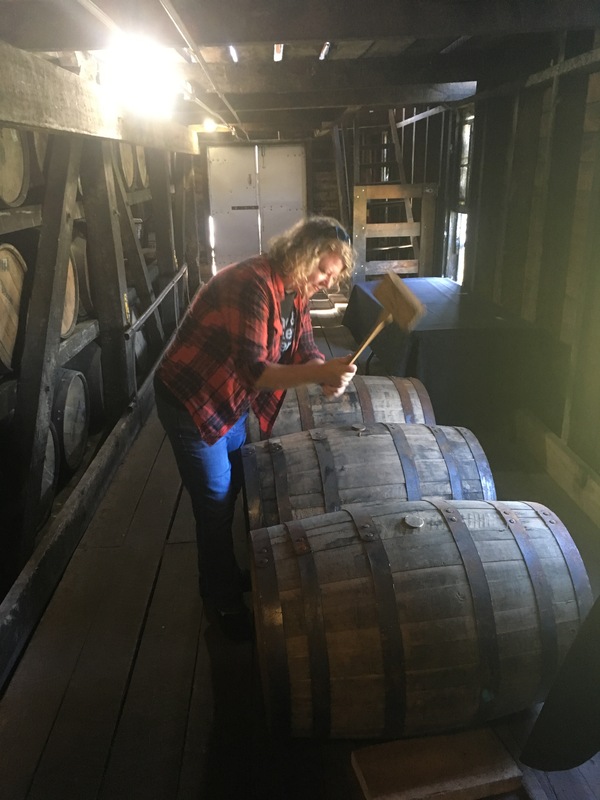 Also, Friday I was on a field trip at Heaven Hill Distillery, where I got to bang a bung out. I wasn’t good at it at first, but then I got the hang of it, and out it popped.